program experience and is limited to the first 35 people who register! 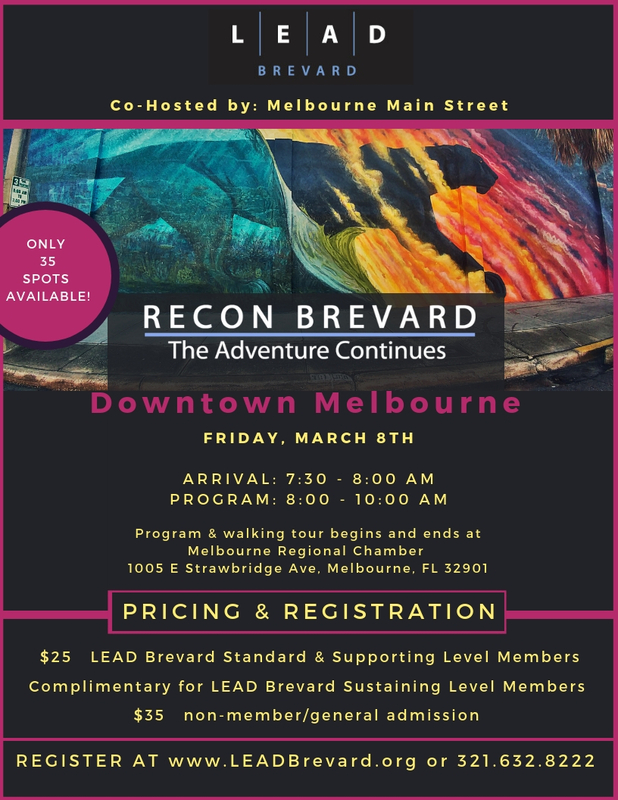 Meet community leaders, hear stories of this historic downtown, and learn about modern-day Downtown Melbourne during a guided walking tour (walking distance: 1.17 miles/1.89 Km). Bring a camera, a refillable water container and wear comfortable walking shoes. Pre-registration is a must to assure your place in this adventure. 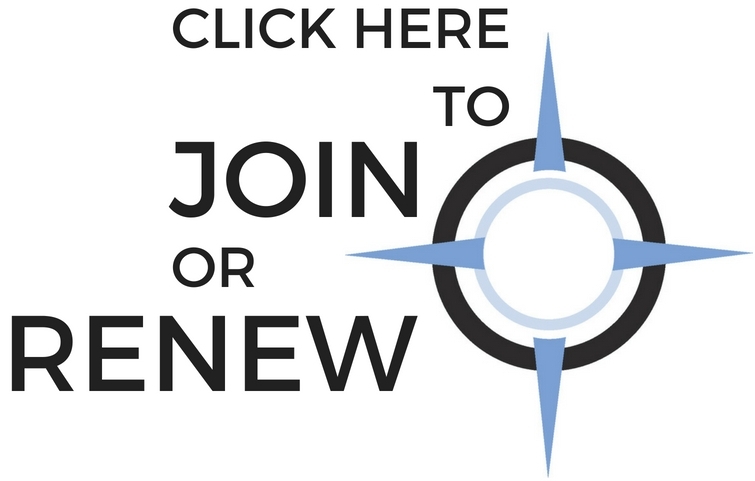 LEAD Brevard members must log-in to receive current membership discount.